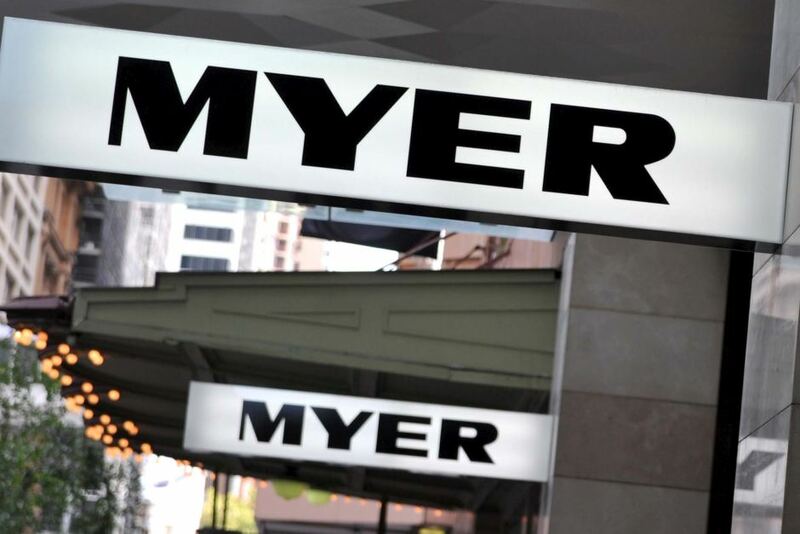 Myer has saved Marcs and David Lawrence from liquidation after announcing they were to acquire the Australian brands. 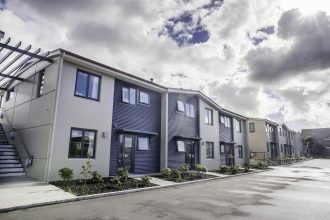 The commercial terms of the transaction are not being publicly disclosed. Until entering administration in February, Marcs and David Lawrence retailers had employed 1130 staff in Australia and 42 in New Zealand across 52 stores, 11 outlets and 140 concessions. Myer has acquired the intellectual property, and the inventory of both brands. Myer will determine the future of the two brands' free standing stores, concessions, and arrangements with other retail partners.